Ginger is a spice originated from the rhizomes of the plant Zingiber officinale. 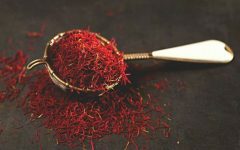 It is commonly used in cooking in many Asian, Ayurvedic, and middle eastern cuisines. Ginger is a relative of curcumin. 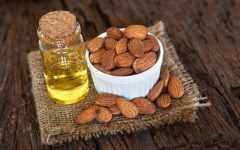 It is most commonly used to treat gastrointestinal issues and is a great food to eat when following the lectin avoidance diet. Ginger may also be used as a pain-reliever and may be used as a treatment for degenerative health disorders. Ginger has shown to display antimicrobial, antioxidant and anti-inflammatory effects. Nutritional value of ginger: The main nutrients present in ginger are magnesium, potassium, folate, calcium and vitamin B6. 100g of Ginger has about 80 Kcal, most of which come from carbohydrates. 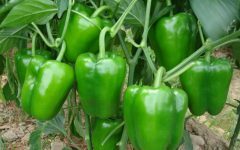 However, due to its striking flavour, it is used only in small quantities in the preparation of culinary dishes, around 2 to 5g. This makes the amount of calories and vitamins and minerals consumed from ginger can be considered negligible. The rhizome is well known for its medicinal properties, due to the presence of substances that exert action in the body even in small quantities. 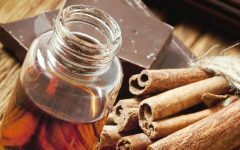 For centuries it is used for the treatment of allergies, colds and colds. Also notorious for aiding the digestive process. 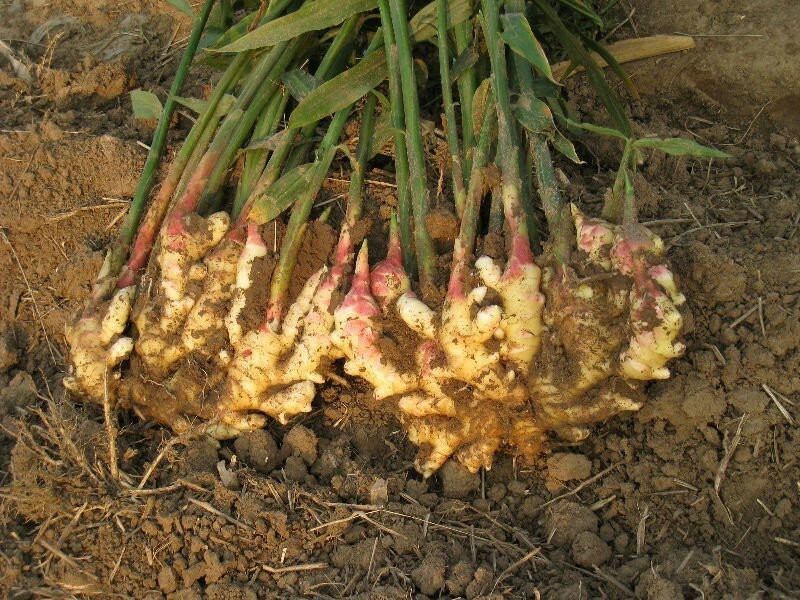 Studies have also revealed many other properties of the rhizome: inflammatory, anti-tumor, Antiemética, antihypertensive, antidiabetic and antimicrobial activities. Then, check the benefits of ginger for health. Ginger Helps with Eczema: 6-Shogaol, a compound found in ginger, alleviates allergic dermatitis (eczema) in mice via cytokine inhibition by activating the Nrf2 pathway. Eczema is Th2 dominant condition, so it make sense that ginger helps. Ginger Helps with Osteoarthritis: Some research shows that ginger improves the effect of osteoarthritis, while other studies show that ginger is only effective during the first treatment so it more research is necessary to determine the true effectivity. Ginger Helps with Allergy and Asthma: Ginger is better for people with Th2 dominance. Zerumbone, an active ingredient in ginger, enhances the Th1 response and helps with Th2 allergic response to egg white protein (albumin) in mice. Ginger helps with asthma by suppressing Th2-mediated immune response in mice. Ginger reduce smooth muscle contraction in the airway by reducing acetylcholine-induced contraction. Ginger Promotes Gut Integrity: Ginger increased prostaglandins in the stomach lining (while NSAIDs decrease) in osteoarthritis patients who develop stomach problems from long term NSAID use. Animal studies confirm that ginger reduces stomach lesions, possibly by inhibiting growth of Helicobacter pylori and through reducing stomach acid secretion. Ginger Helps with Nausea and Vomiting: Ginger prevents overactivation of the vagal nerve that triggers nausea and vomiting by inhibiting serotonin function in the digestive tract. Ginger is an effective non-drug relief for morning sickness during early pregnancy. Ginger helps with nausea and vomiting as side effects of medications, including chemotherapy. Ginger is an Effective Painkiller: Ginger effectively reduces subjective pain reports. 2 grams day of ginger may modestly reduce muscle pain from resistance exercise and prolonged running, particularly if taken for a minimum of 5 days. Ginger is as effective as diclofenac (an NSAID pain medication) for pain management, without leading to digestive discomfort. Ginger Helps with Menstrual Cramps: Ginger is more effective in reducing pain severity than placebo. In addition, ginger appears to be as effective as mefenamic acid (an NSAID pain medication). Ginger Can Reduce Stomach Discomfort: Ginger stimulates gut flow (peristalsis). However, the exact effects of ginger vary depending on different species of mammals. Ginger accelerates stomach emptying into the small intestines in healthy people, so it can help in the case of overeating or indigestion. A small randomized, double-blind, placebo-controlled trial shows that ginger can help with digestive symptoms in people who frequently have upset stomach (functional dyspepsia). Ginger does not affect gallbladder movements. Ginger can regulate bowel transit in rats with irritable bowel syndrome. Ginger Protects the Liver: Supplementation with ginger, together with alpha-lipoic acid, help slow down age-related structural changes in old rats. Ginger can help protect tuberculosis patients from liver toxicity due to antituberculosis drugs. Ginger protects the kidney and liver against cadmium toxicity in rabbits poisoned with cadmium. Ginger protects against aluminum toxicity in rats. Ginger Protects Against Oxidative Stress: Ginger contains many potent antioxidants. 6-shogaol activates Nrf2, thus protects against oxidative stress. Ginger is an effective antioxidant as part of an anti-tuberculosis therapy. 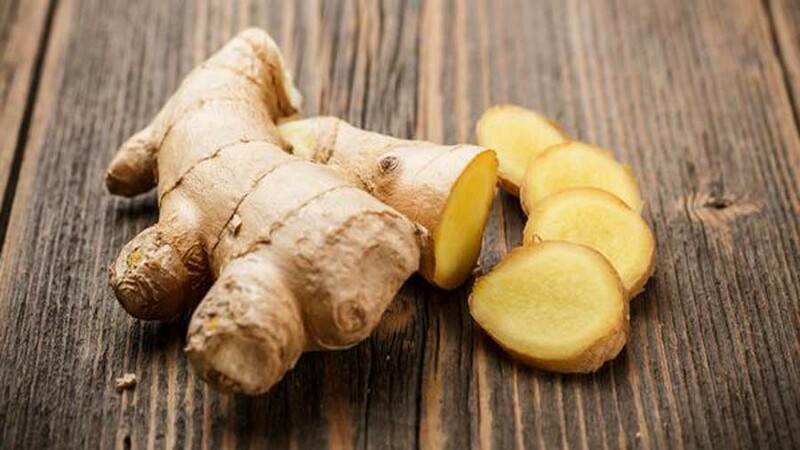 Ginger Can Induce Cancer Cells Death by Apoptosis: Ginger terpenoids can induce apoptosis in endometrial cancer cells through p53 activation. Zerumbone, an ingredient in ginger, can induce apoptosis in pancreatic cancer cells through the p53 signal pathway. 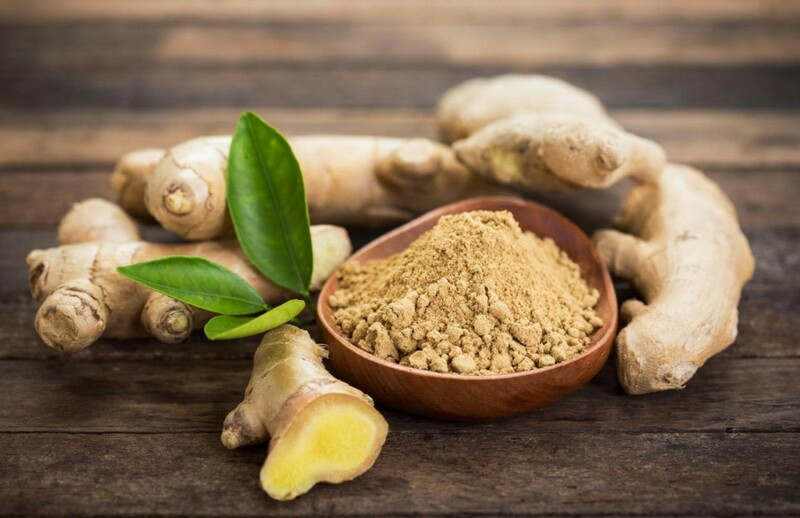 Ginger Can Sensitize Cancer Cells to Radiation: Zerumbone can sensitize colorectal cancer cells to radiation, making radiation therapy more effective. Ginger Can Inhibit Cancer Cell Growth: 6-gingerol can inhibit growth of liver (hepatoma) and bone (osteosarcoma) cancer cells. Ginger Stops New Blood Vessels that Allows Cancer Cells to Grow: Cancer cells develop the ability to grow new blood vessels called angiogenesis. Ginger inhibits angiogenesis in skin cancer. Zerumbone inhibits angiogenesis by blocking NF-κB in stomach, pancreatic, ovarian, and colon cancer in cell-based studies. Administration of 6-gingerol to mice injected with melanoma cells inhibits pathways necessary for angiogenesis, including VEGF and bFGF. Ginger Protects DNA: Ginger essential oil has been found to reduce DNA damage from mold toxin called aflatoxin B1. Ginger can help protect sperm DNA against oxidative stress, suggesting that it can help improve fertility in men. Ginger Inhibits Cancer Cell Migration: 6-Gingerol inhibits metastasis (cell migration) of breast cancer cells in a cell study. Fresh Ginger Inhibits Cold Viruses: Fresh, but not dried, ginger can prevent cold viruses from entering human cells in a cell-based study. Methanol extracts of ginger effectively inhibits the growth of 19 strains of Helicobacter pylori, including drug-resistant strains, in a cell study. Ginger is an Effective Antifungal: Ginger is an effective antifungal at concentrations below 1 mg/ml. Ginger tincture inhibits growth of Candida albicans. Ginger Improves Blood Cholesterol/Triglyceride Profile: Ginger improves blood CRP, blood sugar markers, and cholesterol/triglyceride profiles in human subjects. Ginger can lower blood pressure by modulating the nervous system via stimulation of muscarinic receptors and blockade of calcium channels. Ginger May Prevent Hardening of the Arteries: 6-Gingerol can protect cells that line the blood vessels from oxidative stress, suggesting that it might help prevent hardening of the arteries. Ginger Improves Blood Sugar Levels: Ginger reduces fasting blood glucose and HbA1c in humans. Ginger Helps with Non-Alcoholic Fatty Liver Disease: 12 weeks of supplementation with two grams of ginger daily significantly reduced several liver enzymes, inflammatory cytokines, and insulin resistance index compared to placebo. Ginger essential oil protects the liver against non-alcoholic fatty liver disease and related metabolic diseases induced by high-fat diet in obese mice. Treatment with ginger helps reduce fructose-induced fatty liver and high triglyceride levels in rats by acting through the liver’s carbohydrate sensor.